Tag Archives for " Keto Rash "
I’m still struggling with this allergic reaction that started in February. I initially thought it was the Keto rash and tried coming off the ketogenic diet to get rid of it, without success. I then thought histamine intolerance, so I went low histamine, which cut out a huge amount of staples for me, including my main fat sources. So I added dairy back in. This full body itch persists, I’m not sure what it is and it just won’t go away! So I’m redoing my food list. I’m going dairy free again, nut free, caffeine free, as well as low histamine and Keto! It’s going to be tough. I have been on the paleo-ketogenic diet for exactly 8 weeks now. As many of you know, I am using this diet as a way to help manage the symptoms of my severe ME/CFS (read more about my CFS here). Things are going well and I have seen some improvements in a few areas already. People who switch to the low carb, high fat way of life often see great results in weight management and general health, so I am pleased that I also saw such improvements despite my chronic condition. I have less general pain, the heaviness that made moving very difficult and painful has lifted quite a bit, I feel lighter with more mental clarity, I don’t suffer from the munchies anymore, and when I brush my teeth, I no longer get heart palpitations and breathlessness! This past week has been rather frustrating, though, I started itching all over my body! 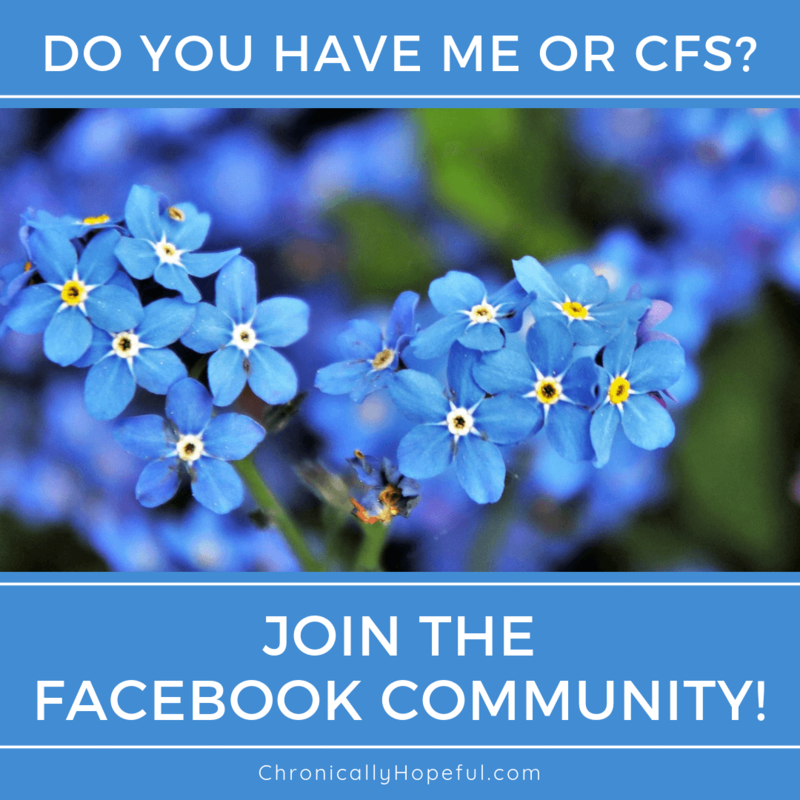 I had been itching previously too, but put it down to the fact that I wasn’t showering very frequently due to my CFS. With the paleo-ketogenic diet I have actually improved my condition slightly and have been able to shower every 3-4 days rather than only once a week. This is when I realised that the itching wasn’t related to the showers. I’d itch more in the evenings, even on days I’d already had a shower. Very strange!